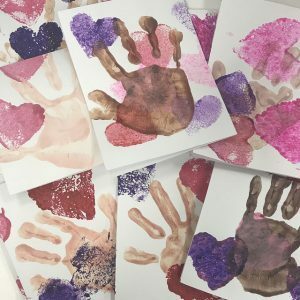 Art activities for saying “I love you” and “thank you” with more than words. When little learners show you how much they love you, they also show you that they are building new skills. These activities for saying “I love you” and “thank you” in creative ways will help you foster feelings of gratitude and empathy in a developmentally appropriate way — you can thank us later! Your child shows affection to familiar people. Children can scribble on their own. Pro tip: you don’t need fancy stamps from the craft store. Household items, like sponges, old brushes or even veggies can work as stamps. Children’s hands work too! Kids can follow simple instructions. Little ones begin to sort shapes and colors. Your little one can make or copy straight lines and circles. Children have more and more independence. 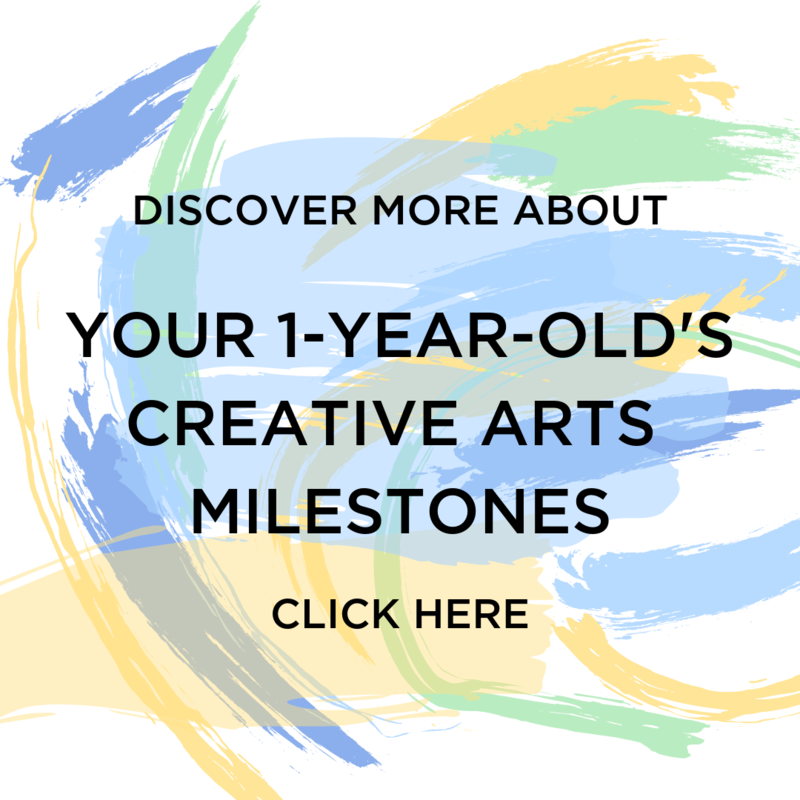 Your child enjoys doing new things. They can tell you stories. They know and can say their first and last name. Children can name some colors and some numbers. They start to understand time. Your child can use scissors. They can also copy some capital letters. 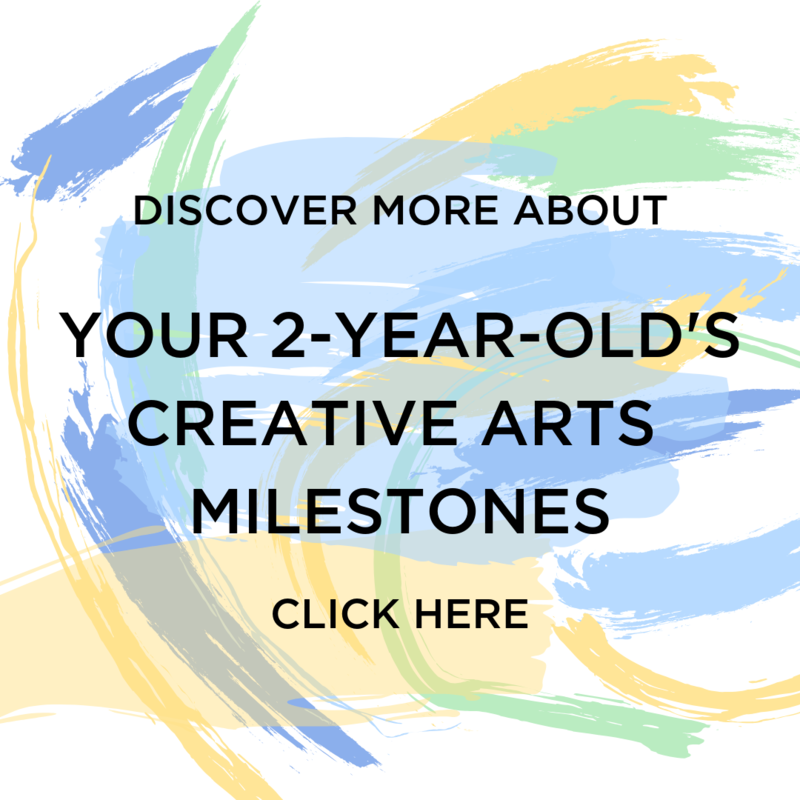 This post is full of ways to activate skills and encourage your child’s development. 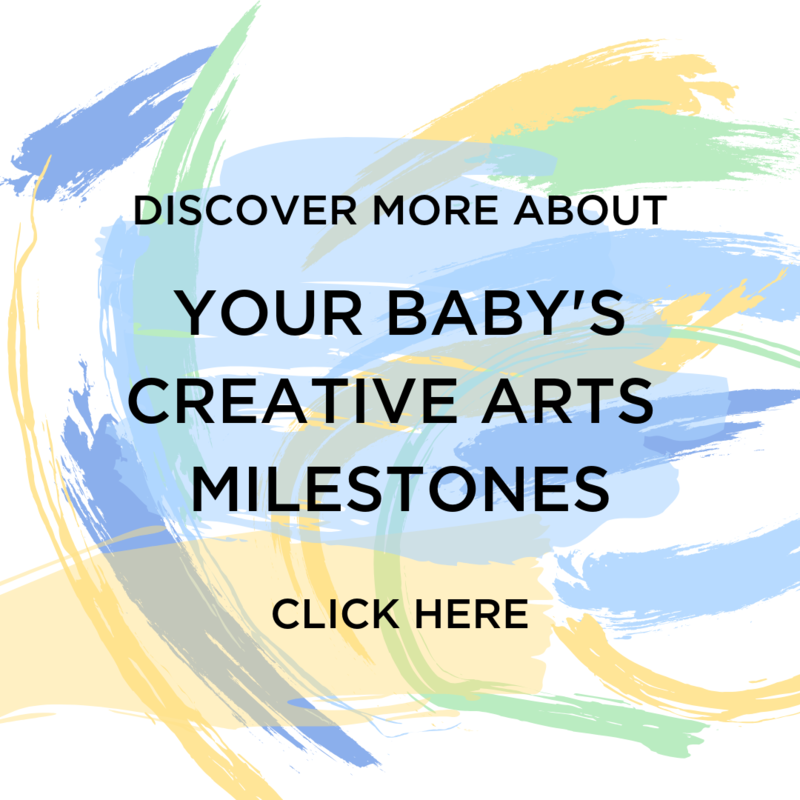 Curious about major milestones? 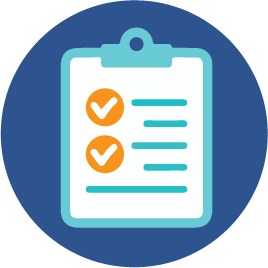 Check out our guide. 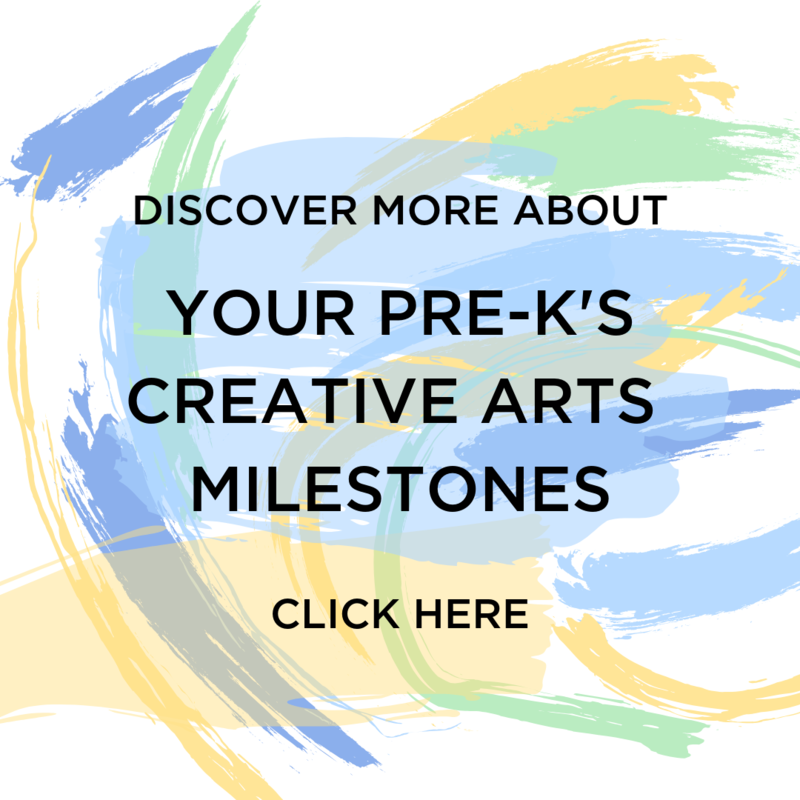 Find more ideas for playing and learning with art together!